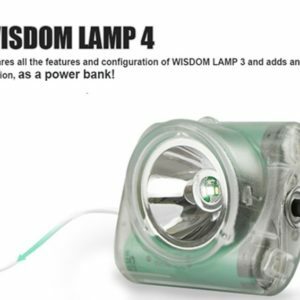 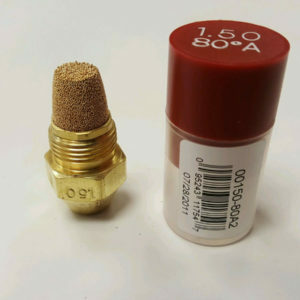 View cart “Wisdom lamp 10 piece lens kit (cordless lamps)” has been added to your cart. 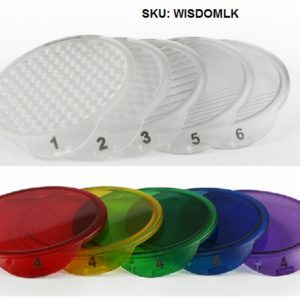 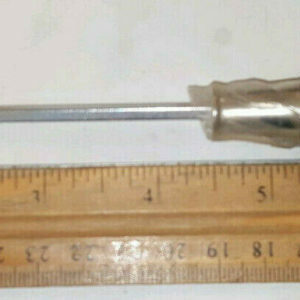 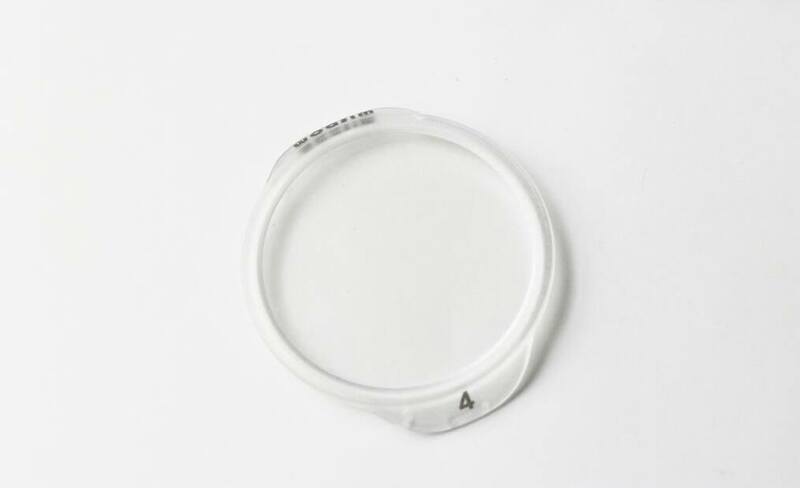 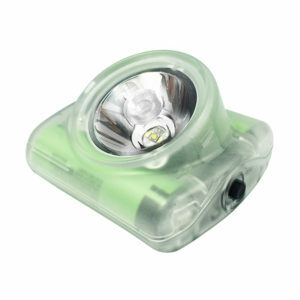 Protective clear snap-on lens kit for Wisdom cordless lamps (4-pack). 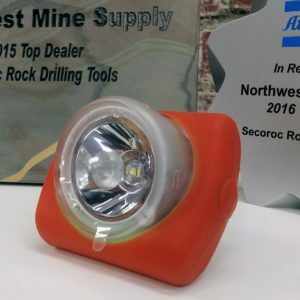 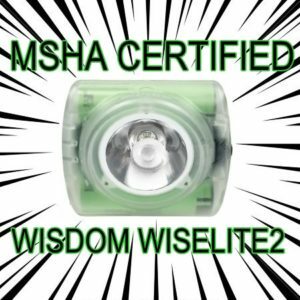 These lenses fit all CORDLESS Wisdom lamps, including the Wiselite2, Lamp 4A, and Lamp 3A.